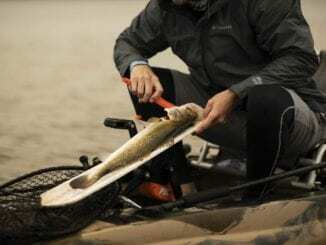 Our blog “Kayak Fishing for Beginners” takes a quick look at what you need to get started. 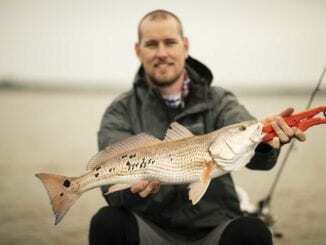 Kayak Fishing is a fantastic way to catch fish while enjoying the outdoors but presents a unique set of challenges. Safety should be the number one concern when first starting out and you should take the time to look into what safety equipment is required in your state. It’s also important to consider where you will be fishing. Florida offers a variety of opportunities, from freshwater to offshore. We recommend spending sometime in calm and protected waterways before attempting to go offshore. This will allow you to work out any rigging issues prior to launching in the surf. Checking the weather prior to your trip is very important. You should consider which direction the wind and tides are moving prior to launching and plan accordingly. As a general rules of thumb, you should always work your way into the wind/tide so that you can return with the wind/tide at your back. We recommend buying an older used kayak prior to diving head first into kayak fishing. 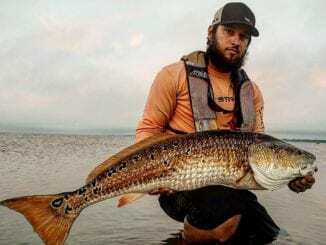 Although it’s an awesome way to fish, it’s not for everyone and anglers often spend thousands of dollars just turn around a sell their kayaks at the end of their first season. New kayak anglers often think they need to bring the entire garage on their fishing trips and things get a little crowded. We recommend “Simplifying Your Tackle Selection” before hitting the water. The goal is to fish, not spend all day organizing a floating fishing store.